Jane Grafton started working for her brother, Dave Sullivan, at Sullivan Transportation, Inc. in July of 2012. Jane’s first assignment was Safety and Compliance Director, which was a great pathway to learning many of the basics in transportation. Dave’s health was in jeopardy so he began training Jane to eventually take over the business in the event of his being unable to continue running Sullivan Transportation, Inc.
Jane was trained in border crossings by the director of Customs/Border Program Services at BorderConnect in Windsor, Ontario. She began meeting with various customers such as Ford and XPO Logistics, all the while continuing to learn the business as she helped Dave with purchasing trailers, truck maintenance, insurance renewals, and more. In June of 2016 Dave had Jane take over the management of the finances and she also began a more concentrated leadership role in the day-to-day operations of the company as Dave’s health continued to decline. 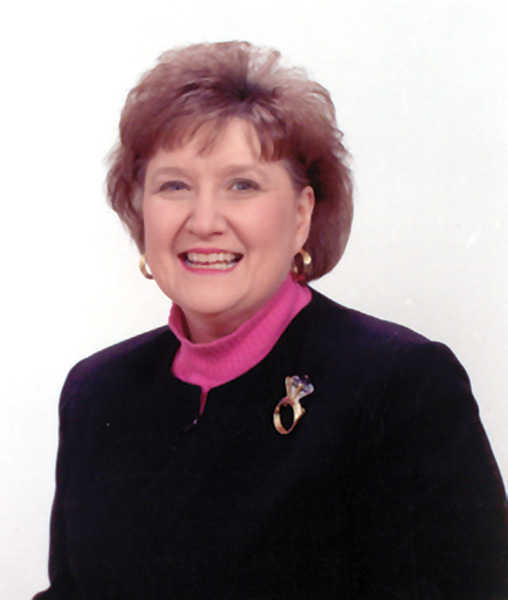 Jane took over as the owner and president of Sullivan Transportation, Inc., when Dave passed away on May 11, 2017. 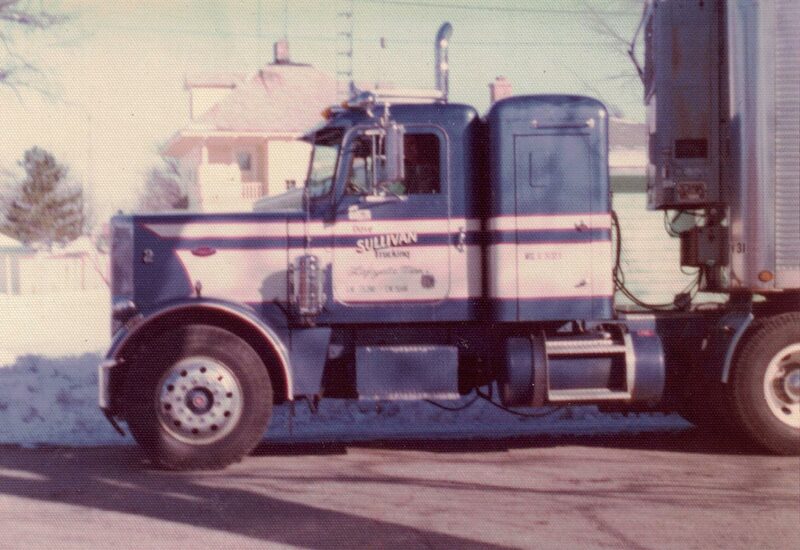 Dave Sullivan began his career as a truck driver in his early twenties. 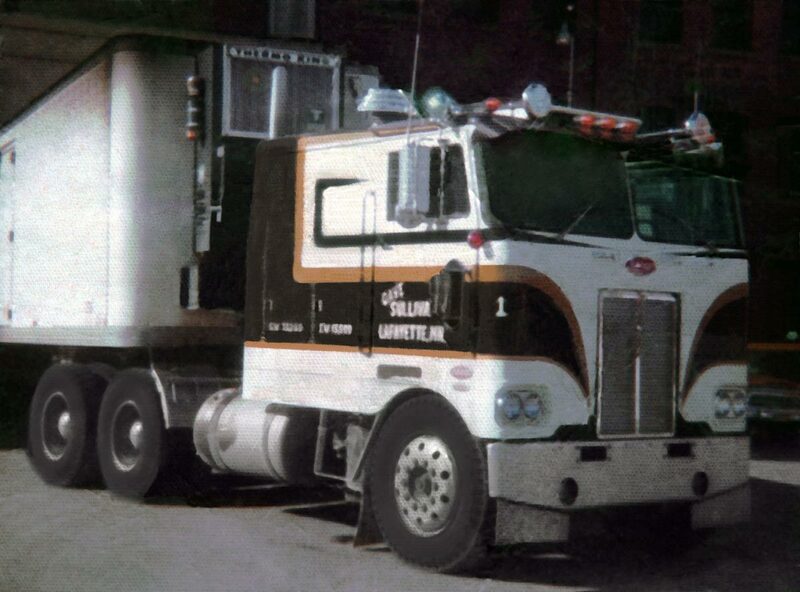 He soon bought his own truck and continued driving as an owner operator for the next 30 years. 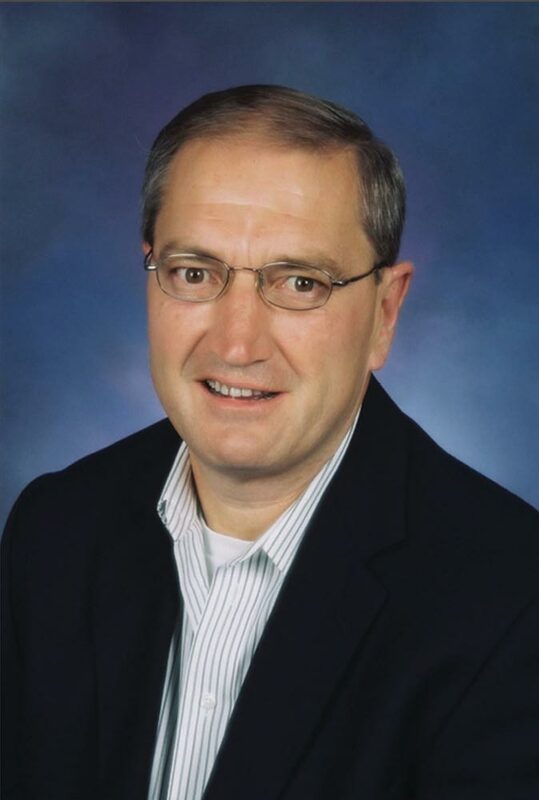 In 2003 Dave started Sullivan Transportation, Inc. with two trucks which grew to a fleet of 50 trucks by 2017. In May 2017 Dave went Home to his Saviour. Jane and Tom Grafton are continuing to implement the same values on which Dave founded the company…integrity and honesty coupled with safe, on-time delivery. Headquartered in Merrillville, Indiana, our fleet operates 24 hours a day, seven days a week. From coast to coast and border to border, Sullivan Transportation’s sophisticated carrier base meets all federal standards. Our dependable employees, drivers, vehicles, and equipment all work together to provide you the finest, most reliable transportation services available at a competitive price. Sullivan Transportation is a FAST, C-TPAT, CSA, and PIP approved carrier. We are also a Canadian and U.S. bonded carrier.